We offer a professional, efficient and friendly conveyancing donegal service and can act for you in relation to your purchase, sale, mortgage or remortgage, voluntary transfer between family members or other private or commercial property transaction. We offer a country wide service and act for clients all over the country. We will meet you at a time and place that suits you. We offer a country wide service and act for clients all over the country. We will meet you at a time and place that suits you. 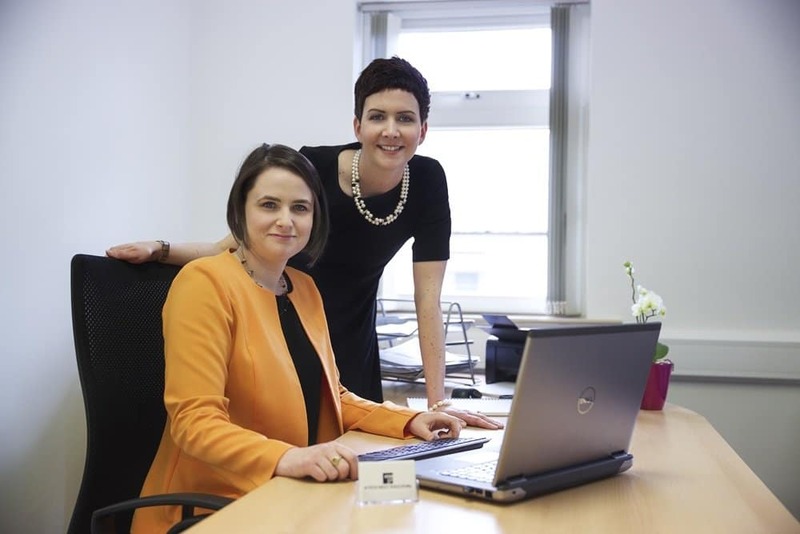 With a specific qualification in Property Tax from the Law Society of Ireland and having dealt with hundreds of property transactions, Boyce Kelly Solicitors are ideally placed to advise you on all aspects of your transaction, to include taxation issues. We take a proactive approach to each transaction ensuring that it is moved forward to completion with no unnecessary delays. We keep you informed and involved every step of the way. We offer competitive pricing structures to our clients. We offer a country wide service and act for clients all over the country. We will meet you at a time and place that suits you.